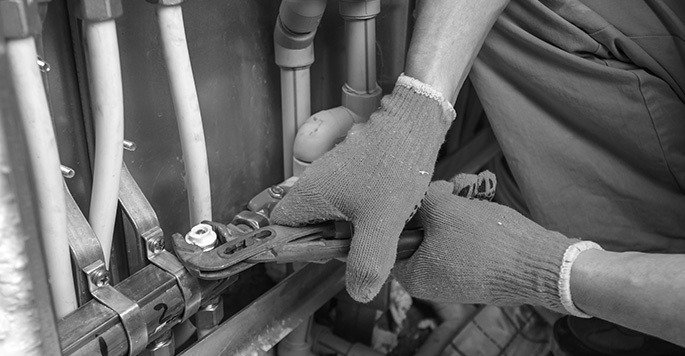 As part of a complete package of solutions offered to clients in the housing and non-housing sector, Neo’s planned maintenance teams hold the technical knowledge and expertise to perform a variety of heating installation and maintenance services. With years of valuable experience, our expertly trained in-house teams provide support to the design and development of gas or electric powered heating projects. When preparing heat loss calculations and heat loads, we take into account room dimensions, glazed areas, and the level of heating in adjacent areas, ensuring our bespoke designs and option appraisals achieve the required level of performance and remain fully reflective of any commercial constraints. All Neo projects are performed in line with standards governed by third-party certification bodies including UKAS Management Systems for Quality and Environmental Management, Fire Safety, Gas Safe, NICEIC and FENSA. Phone 0843 455 4455 or email info@neo-ps.com to discuss your projects with the Neo team.